Ever wanted to know which stones are effective for a particular emotional or physical condition? 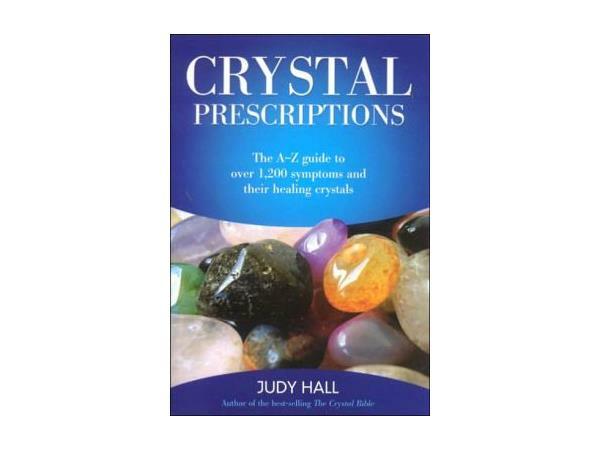 Join Host Tarot Dactyl as she examines the book "Crystal Prescriptions" by Judy Hall which is chockful of rocks for whatever ails you. 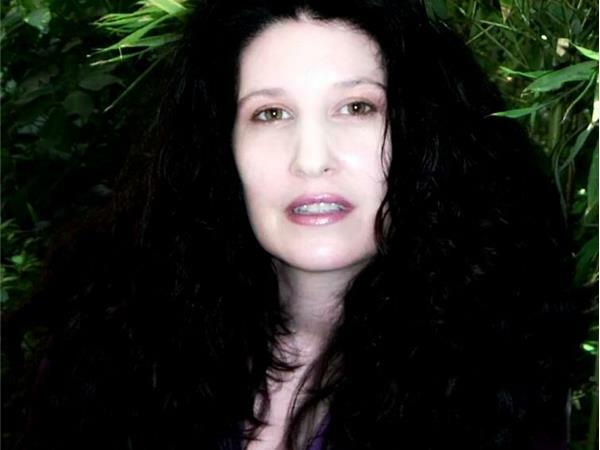 Tarot Dactyl will review the book and share her experiences with the suggestions in the book which she has tested. 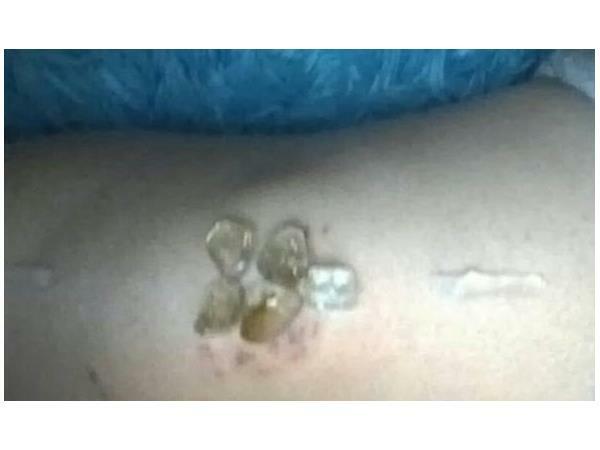 Listeners can post questions in the chatroom about specific situations for which they would like a recommended crystal. 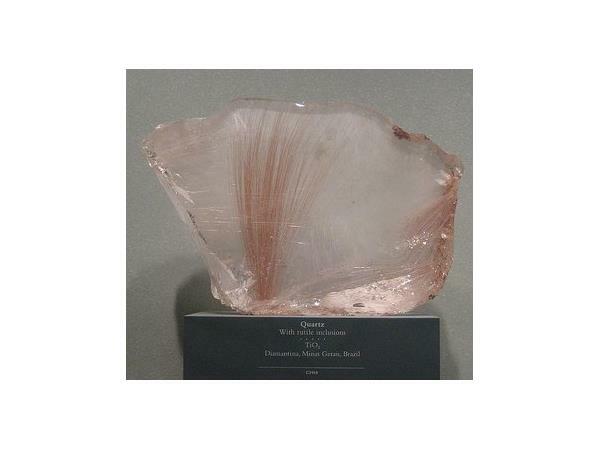 The "Crystal Guest" is Rutilated Quartz. 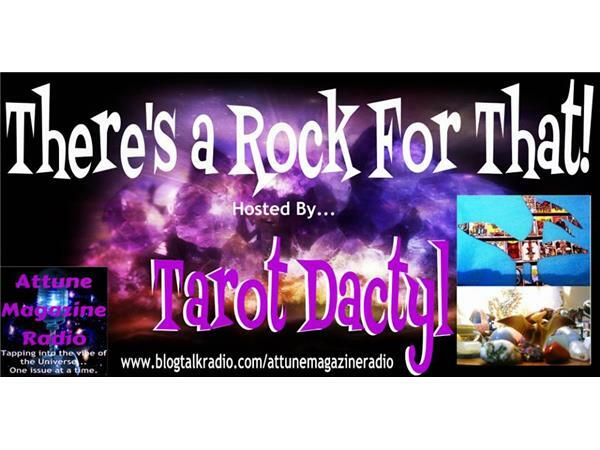 Tarot Dactyl will explore the folklore, metaphysical properties and healing applications of this fascinating stone. 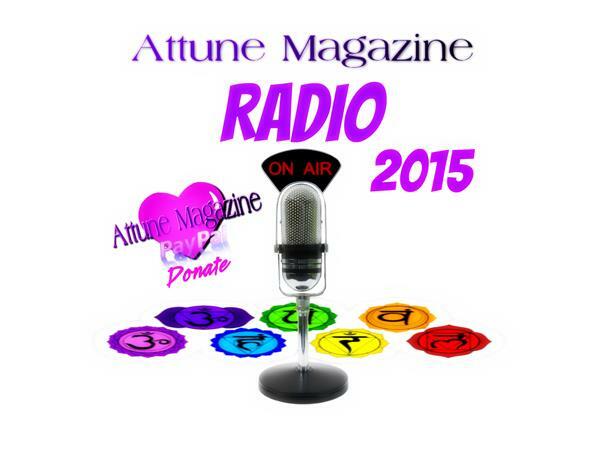 Tune in April 2, 2015 at 4PM EDT/3PMCT/2PM MT/!PM PT!